Austria is a federal republic consisting of nine states, Vienna is its capital and German is the official language. Doctors seeking employment in Austria generally need the same documents as in Germany. In order to obtain the "Approbation"(free practice licence) it is necessary to possess a C1 German certificate. You would then take a German language test organised by the Chamber of Physicians (ÖÄK) which would assess your knowledge of the language in order to let you practice medicine. In certain cases for those seeking positions in elite clinics and medical centres we would intermediate on their behalf regarding contractual terms. 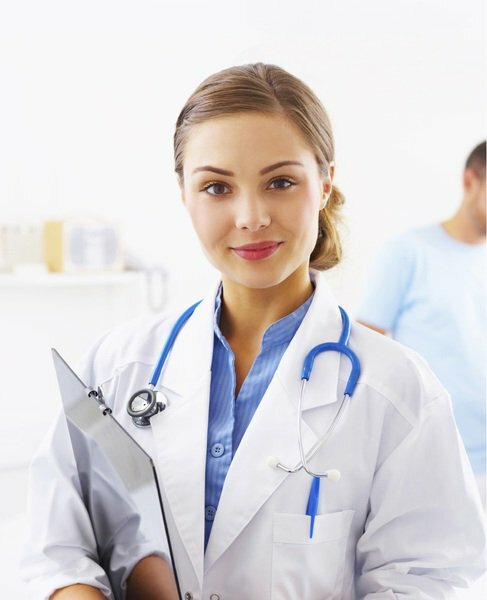 If you don’t find the medical specialty field you are looking for please contact us. You will benefit from our free services and together we will find the best solution.